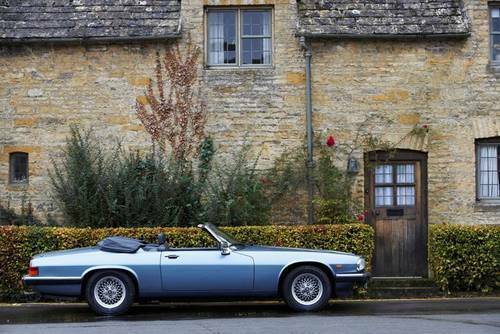 Tour the Cotswolds in Jaguar's smooth grand tourer, the XJS convertible fitted with the silky 5.3 litre V12. 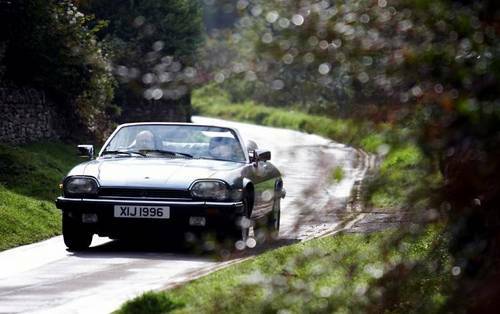 From Great Escape Classic Car Hire's base near Redditch you can cruise to the heart of the Cotswolds in just 30 minutes. The price quoted includes 24 hours use, unlimited mileage, insurance and breakdown cover. 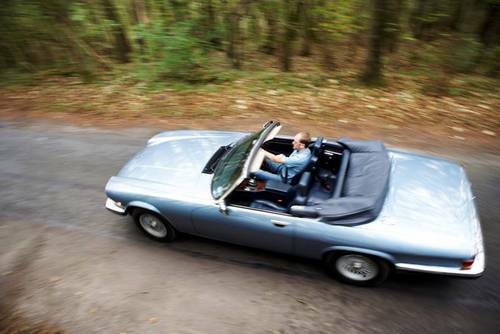 Criticised on its launch in 1975, over its 21 year lifetime the XJS became the epitome of smooth, relaxed and refined motoring. 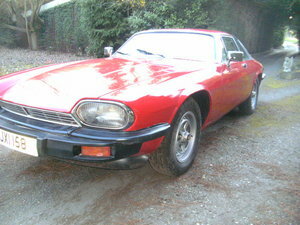 Drive an XJS and E-Type back-to-back and then decide which one you want to take home. It may not be the one you expect. 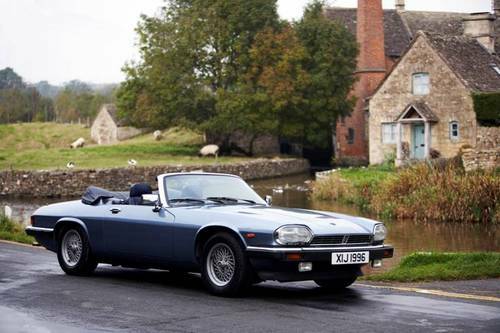 Our 1988 XJS V12 convertible combines the best features of this stylish grand tourer. 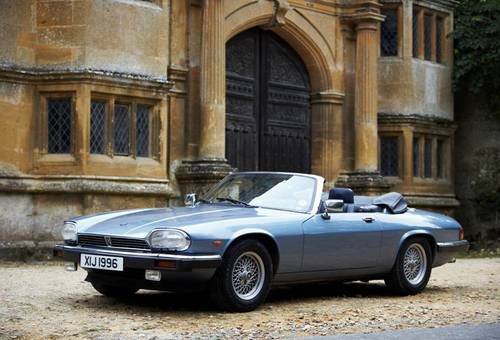 As a pre-facelift car it retains the profile of the original XJS with the sublime, effortless power of the classic Jaguar V12 engine. 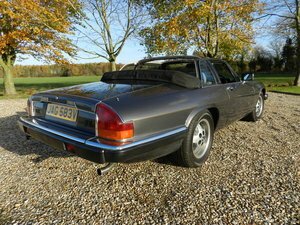 Standard features of our XJS include rear seat conversion (by TWR and including seatbelts), cruise control, three speed automatic, power hood, high quality CD multi-changer, leather seats and burr walnut dashboard. Great Escape is based just off Junction 3 of the M42 near Redditch. 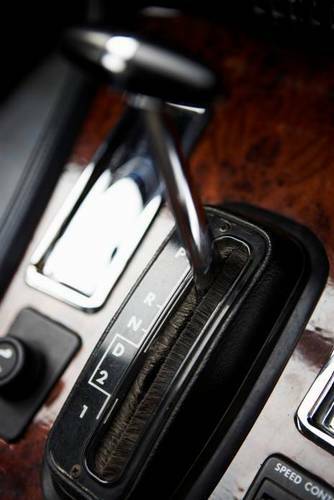 We specialise in distinctive and stylish classic cars for daily, weekly and weekend hire. We also have an Alfa Romeo Spider and Jensen Interceptor available for hire. Every day you hire includes 24 hours use, unlimited mileage, carbon offsetting, insurance and breakdown cover, secure parking for your car and a free trip planning service. 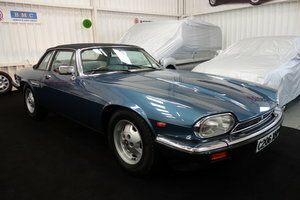 For more details visit http://www.greatescapecars.co.uk or call 01527 893733 or email [email protected].